With Maurizio Sarri set to take the managerial reins at Chelsea, the long-awaited departure of Antonio Conte has finally happened. The 48-year-old leaves in acrimonious circumstances, but how exactly will he be remembered at the club? In April 2016, Chelsea just finished tenth in a disappointing season when Conte’s appointment was announced by the club. With Conte, Chelsea had landed a manager lauded as one of the best, but the general consensus is that he would need time to adapt to the demands of the English top flight, a league far different from Serie A. He won his first three league matches but followed up with a draw and a loss before the London derby against the Gunners in September. At half-time, the Gunners were leading 3-0, but it was at that moment that he truly announced his arrival in the Premier League. He changed the Chelsea system into a 3-4-2-1 that had a massive effect on how the campaign unfolded. The three at the back was a reintroduction, rather than a revolution, to the English game, but perhaps Conte’s more vital innovation came at the front. Premier League defences had no idea on how to cope with the threat of Eden Hazard and Pedro who occupied awkward positions as inside forwards. 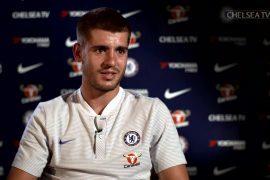 His system got the best out of the two and also of the striker Diego Costa, all the while making Chelsea play a more attractive style than before – something Roman Abramovich had been craving for. While they went on to lose to Arsenal in that match, the Blues then embarked on a 13-match winning run that took them straight to the top of the table. During this impressive stretch, Stamford Bridge also came to witness the Italian’s “hands-on approach” to the game. To describe Conte as relentless is an understatement. As soon as the referee blows the whistle at kickoff, the Italian would be intensely trudging along the touchline and barking instructions at his players, the perfect demonstration of someone at the point of spontaneous combustion. 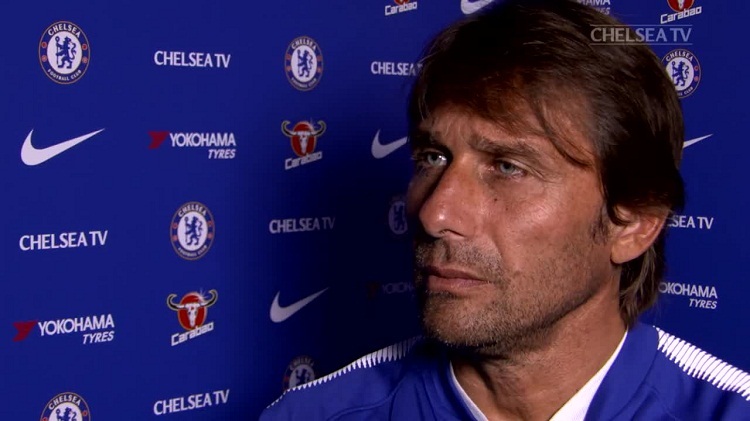 This relentless passion transcended not only into his players on the pitch but also into the supporters in the stands and the Blues went on to suffer only three further losses in the league as they claimed the championship in Conte’s first year in charge. 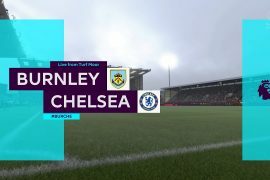 Considering Chelsea’s return to Europe, Conte immediately asked for reinforcements in his squad, a point in which he developed a difficult relationship with the board. 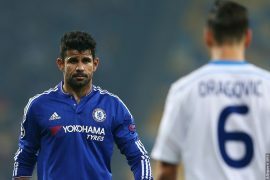 The Costa incident did not help the manager’s cause while the sale of Nemanja Matic Manchester United further widened the gap between Conte and the Chelsea hierarchy. The 48-year-old started the new season in a sombre mood and come December 2017, Chelsea were unable to recapture the form that saw them win the campaign in the previous season, prompting Conte to lose his bearings. As Chelsea suffered a dip in their quality on the pitch, Conte continued his criticism of the club’s transfer policy, saying the club does not match his ambition. Despite the toxic situation surrounding the club and his position as manager long been untenable, Conte still delivered the FA Cup trophy in May, before his inevitable departure had finally come. With the two trophies he brought to the club in his short but tumultuous stint, Conte should be remembered as no less than a serial winner with his innovative philosophy on the pitch and fiery charisma on the touchline.